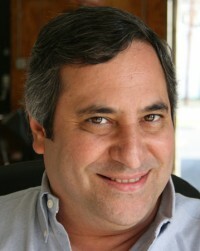 Michael Motisi has worked for Vermont Store Fixture Corporation since 1976. He has been involved in all aspects from production, manufacturing and design of fixtures and projects right down to field measurements, delivery and installation. Mr. Motisi attended Glassboro State College and Montclair State College in the study of Industrial Arts & Education. He loves our clients, his associates and his job but his wife Dana and their young ladies remain numero uno.